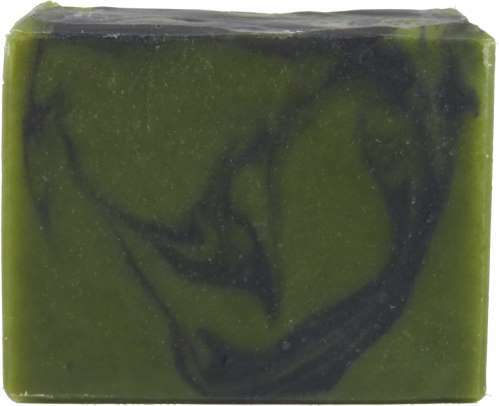 Lather up with a thick, luscious, creamy lather scented with pure essential oils from a variety of evergreen trees. Like a refreshing walk in the forest! Have you ever noticed how fresh and clean the air smells in the forest? 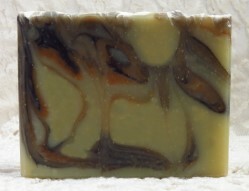 With our Forest Fresh Organic Soap you will smell fresh and clean plus FEEL fresh and clean! 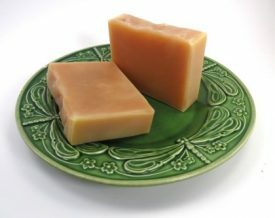 All of our organic shea butter soaps make a thick, creamy, silky, luscious lather that feels super soft and dreamy. You will love using our soaps! 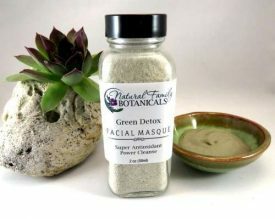 Our Forest Fresh natural scent is created using only pure essential oils, no fragrance oils. This amazing scent will last for the life of the soap. You can pair Forest Fresh Organic Soap with our Essential Oil Blend that has the same evergreen essential oils found in this soap. A great way to bring the fresh outdoor forest smell into your home. 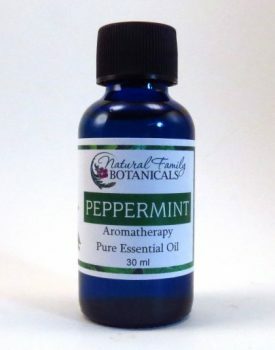 Click here for Forest Fresh Essential Oil Blend. Full size bar weighing 4.5 – 5 oz. Saponified oils of organic olea europaea (olive), organic cocos nucifera (coconut), organic ethically harvested palm, organic fair-trade butyrospermum parkii (shea butter), persea gratissima (avocado), and organic ricinus communis (castor) oil, pure essential oils, sea clay and charcoal for color, raw silk fibers.